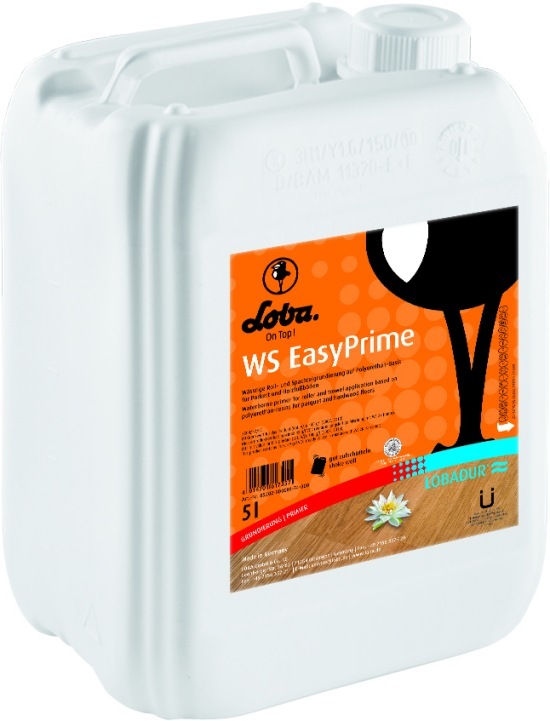 Lobadur WS EasyPrime is a fast drying waterborne primer for all european and also many types of exotic wood. With a high solid content, it creates a primed surface with good filling properties. It is low streaking, has reduced side-bonding compared to waterborne finishes and promotes minimal grain raise. 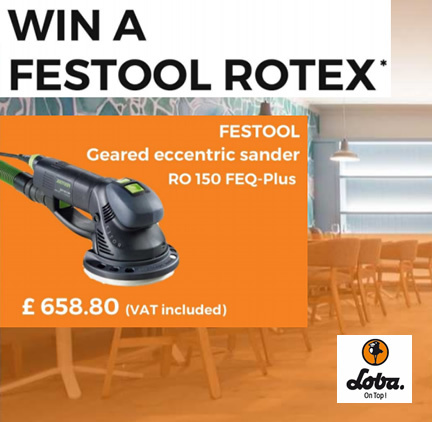 Really prompt and helpful advice received from floorsales online. Recommended an excellent product and delivery was as equally efficient. Highly recommend.